Have you put off important health appointments because of fear? Do you know you need to see a doctor or dentist but feel afraid when you pick up the phone to make an appointment? Online resources and information can only go so far, so it is important to feel trust towards your doctor and safe coming to them with any concerns. Fear of the dentist or doctor is extremely common. Unfortunately, it also stands in the way of millions of people getting the health care they need. But you don’t have to let your health suffer. You can overcome this problem with the right tools – and a great provider. A negative past experience. 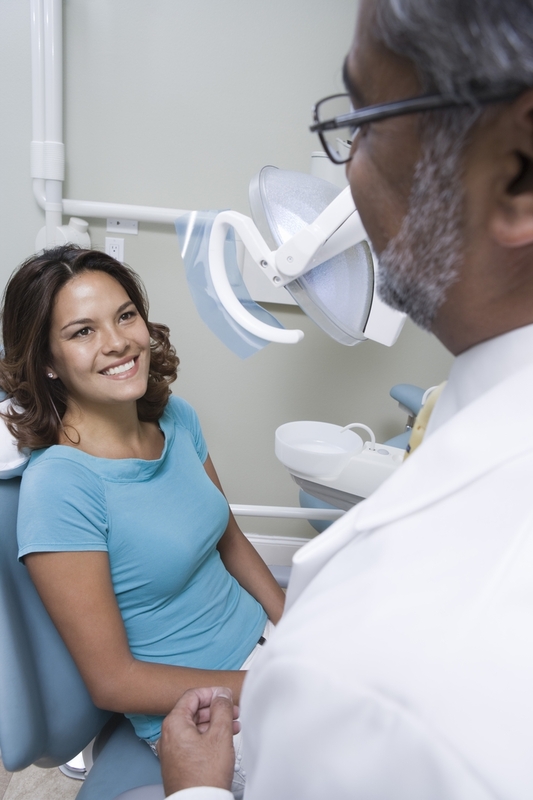 Perhaps you had a painful or frightening visit to a dentist or doctor in the past. Traumatic experiences can definitely leave emotional scars, but they can also be overcome. Pain. Nobody likes pain – but a dental or doctor visit doesn’t have to involve unmanageable pain if you see the right provider. Many health professionals have modern tools at their disposal that can prevent pain from procedures or help you to relax. Embarrassment. Some people are afraid their dentist or doctor will criticize their health habits. Though your health care provider should tell you how you can improve your health, a good provider doesn’t criticize patients or use condescension. These practices are neither effective nor beneficial to the patient. If your doctor or dentist has made you feel that way in the past, it may be time to find a different provider. Helplessness. There’s nothing like sitting in a dentist’s chair or in a hospital gown to make you feel vulnerable and embarrassed. Though this isn’t always fun, it doesn’t have to be an uncomfortable experience in the right hands. Your provider should help you feel respected and dignified, putting your comfort first. Tell the staff about your fears right away. If you can tell the person on the phone that you have fear or anxiety before you’ve even booked your appointment, they can make a note of this and be ready to help you relax when you arrive. Try essential oils. Lavender, ylang ylang, and chamomile can have a powerful calming effect. Purchase high-quality oils and use them as roll-ons before your appointment. Bring your favorite relaxation or guided imagery tracks on your phone or music player to use during procedures. Practice deep breathing exercises at home before your appointment, and then use your skills while you’re waiting or during any procedure. Ask for explanations. Sometimes people have fear of the unknown during appointments. Ask for details on what will happen, why it’s being done, and what you’ll feel. Take anxiety and mental health seriously. If you think you may have an issue with anxiety, panic disorder, substance abuse, or another mental health condition, you deserve proper medical care. Talk to a mental health professional about this so you can get the help you need. Don’t let fear stand in the way of a healthier life! Do not hesitate to contact MedCenter TMJ the next time you think their expertise is necessary. ← My Jaw Hurts After Eating Sweets: What Does It Mean?